A couple of new skunk boys are coming to throw stink bombs at Sonic and the gang, starting with issue #3 of the new Sonic the Hedgehog comic book series by IDW. 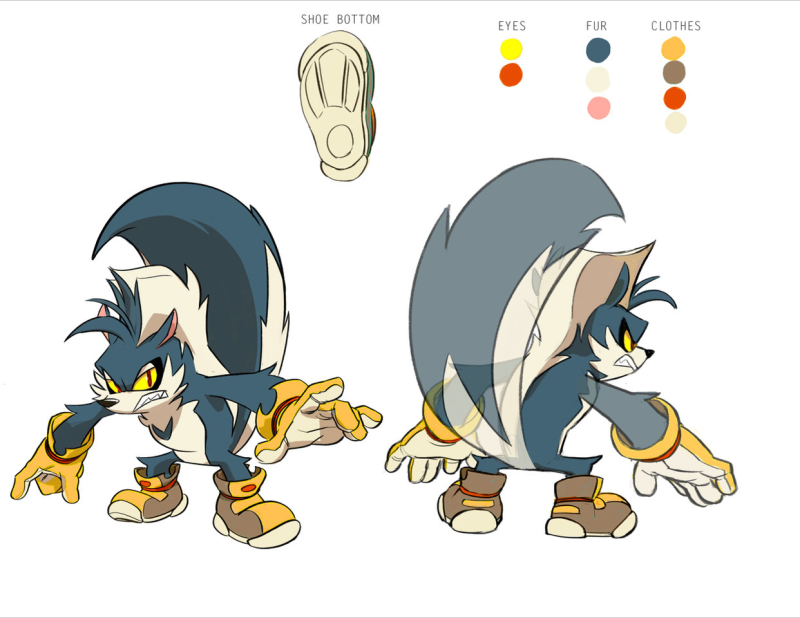 Skunk brothers Rough and Tumble are the first set of new villains to be introduced in the new series, and they’ve got tougher skin and ruffled fur compared to their coiffed Archie Sonic counterpart, Geoffrey “Lord Baelish” St. John. 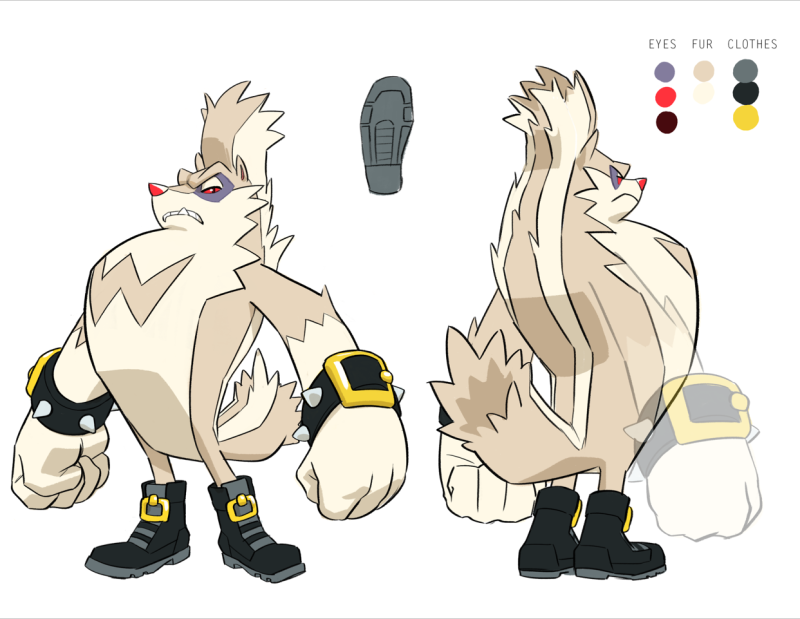 Mariotte also spoke about the creative process involving new characters like these rancid bad boys and Tangle the Lemur, whom IDW introduced last month. Ian [Flynn is] pretty much able to come up with folks on the fly and any major characters we run by Sega for approval. There are a few stages, from Ian’s initial paragraph or two description of the character, to getting someone like Tyson Heese to draw up designs and turnarounds for Sega to see the character, to having a final design and solidifying their personality in the script. In the initial sketches, Rough and Tumble looked frightening enough to give national park rangers skunknophobia and quit their jobs. The final approved sketches portrayed them as garden-variety teenage delinquents. IDW’s first issue of Sonic the Hedgehog hits stores April 4th. Pre-order now at a comic book store near you!